Reports are that Arsenal hierarchy have come round to the conclusion or realisation that Alexis Sanchez’s mind is made up. There Is now no chance of convincing him to extend his contract, as such his stay in the club will continue to cause a dress room rift. Wenger this week continue to insist the player is only focused on playing and no movement is imminent and neither has Arsenal received any request nor offers for the want away striker. Manchester City has always been the favourite to sign him as he looks very keen to join Pep Guardiola who he worked with at Barcelona, Man City though are not willing to meet Arsenal’s £30m demand, however Manchester United is looking to Usurp City by offering £5m more. 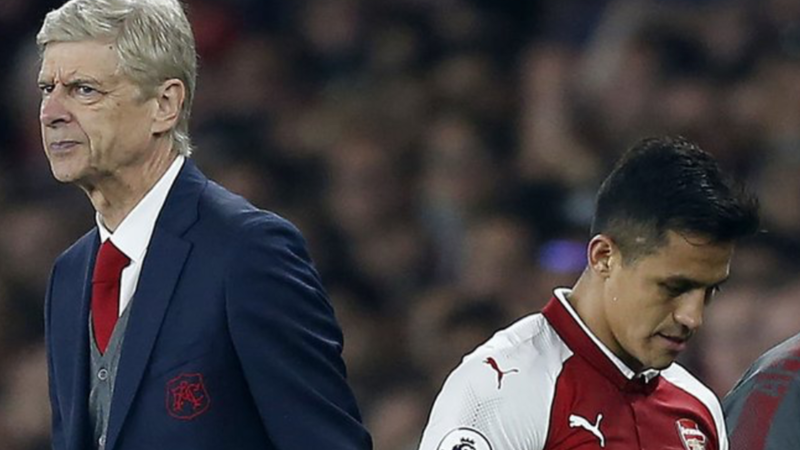 Alexis Sanchez will walkaway for free at the end of the season. Bordeaux striker, the highly rated Malcolm has been touted as a possible replacement for Sanchez, so is Monaco’s Thomas Lemar and Boca Junior’s Christian Pavon, Arsenal will be looking to get one of them in before sanctioning Sanchez Sale.